Hello everyone! 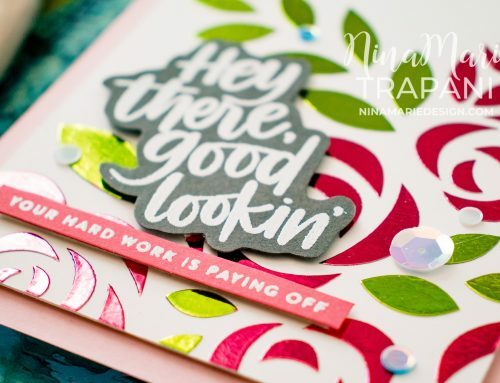 Welcome to my stop as part of the Altenew November stamp and die release blog hop! If you have already been hopping along, you should have arrived from Lilith Eeckels’ blog. I am excited to be working with the new Story of Us stamp set; this set would be perfect for decorating memorable scrapbook pages, or creating cards with a loving theme as I did today. The cards I made with the set feature two different ways to create a similar design. 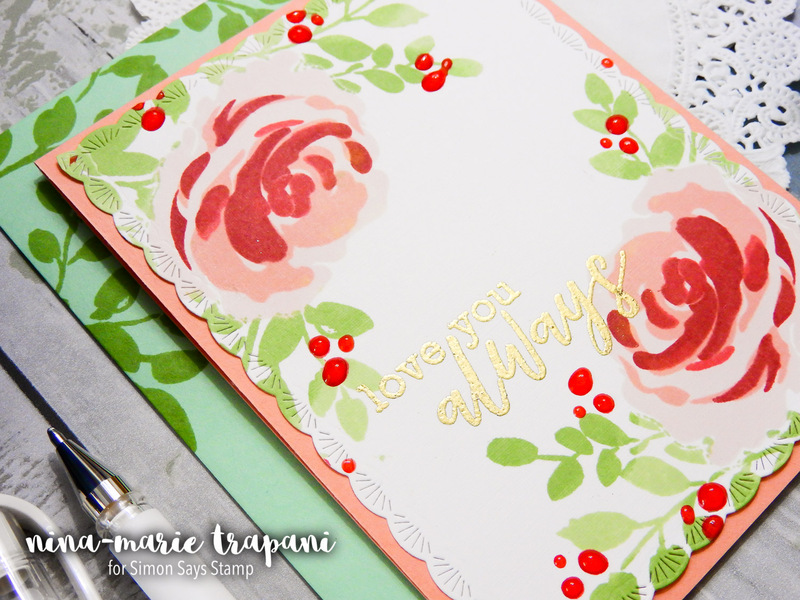 The red floral card features a masked version, which requires more time to create of course. However, if you are looking for an easier way to make this card, in the video I also show how to create it without masks. These pretty layering stamps create some artistic flowers and Altenew’s ink sets make the layering even easier! I used both the Red Sunset and the Cool Summer ink collections on these cards, plus a couple of green inks. Speaking of mailing, both cards have coordinating envelopes! 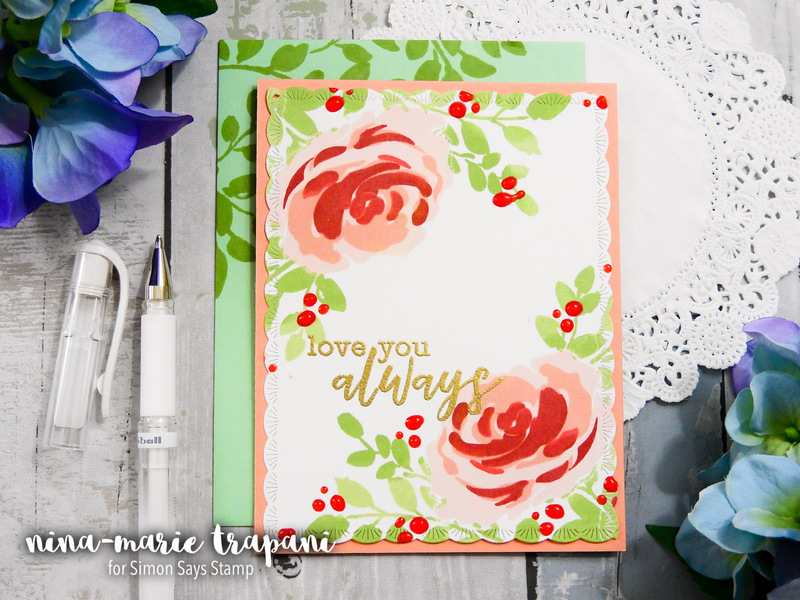 I used Simon’s Soft Navy and Mint envelopes with the Floral Shadow stamp set from Altenew to do some tone-on-tone stamping. This makes the cards even more special when given to the recipient! I hope you will be checking out the video below to see the two ideas in action! All the details for the blog hop and the giveaways are listed further down in the post. 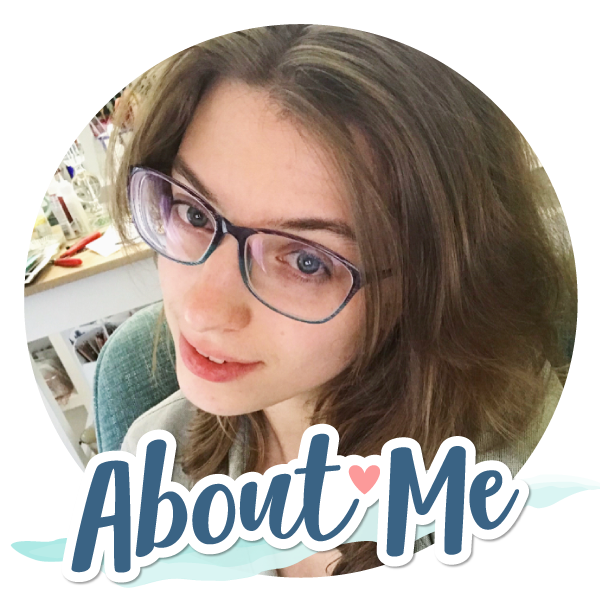 Thanks for visiting with me today; I’ll be back soon with more card ideas to share! WANT TO SEE ALL OF MY VIDEOS? Subscribe to my YouTube channel so that you’ll never miss one of my weekly tutorials! And if you enjoyed today’s video, please give it a “thumbs up”! Altenew is generously giving away a $50 gift certificate to SIX lucky winners! 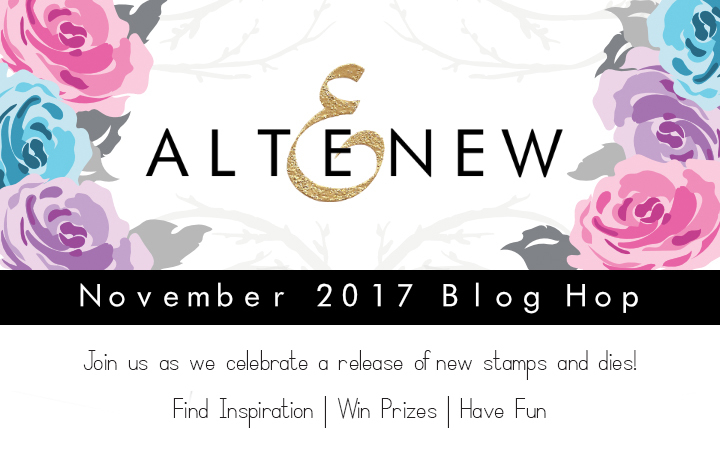 To qualify for the giveaways, leave a comment on the Altenew Card Blog and Altenew Scrapbook Blog by Thursday, November 16th for a chance to win. These six winners will be announced on the Altenew Card Blog and Altenew Scrapbook Blog on Saturday, November 18th. I also have a $30 Altenew gift certificate to give away to a lucky commenter of this post! To qualify for this giveaway, leave a comment here by Thursday, November 16th for a chance to win. The winner will be announced on my blog Saturday, November 18th. 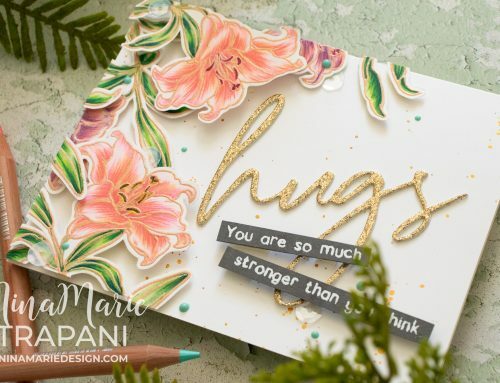 Love the way you used the border die on the first card… thanks so much for sharing! So I am. Beginner Masker and frankly need much more practice. I really like your vellum trick from the video and can’t wait to try that. I need to look through your supplies and better understand the adhesive you put on there as well. Beautiful cards. Always learn so much from your videos! Always love your cards, enjoy watching your videos and love getting inspiration from them. Thank you for sharing your talent. 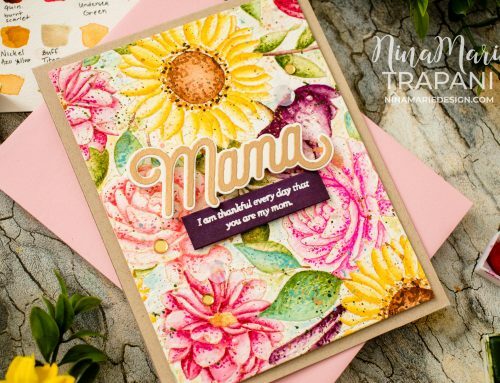 Love your beautiful flower cards. Thanks for the video.